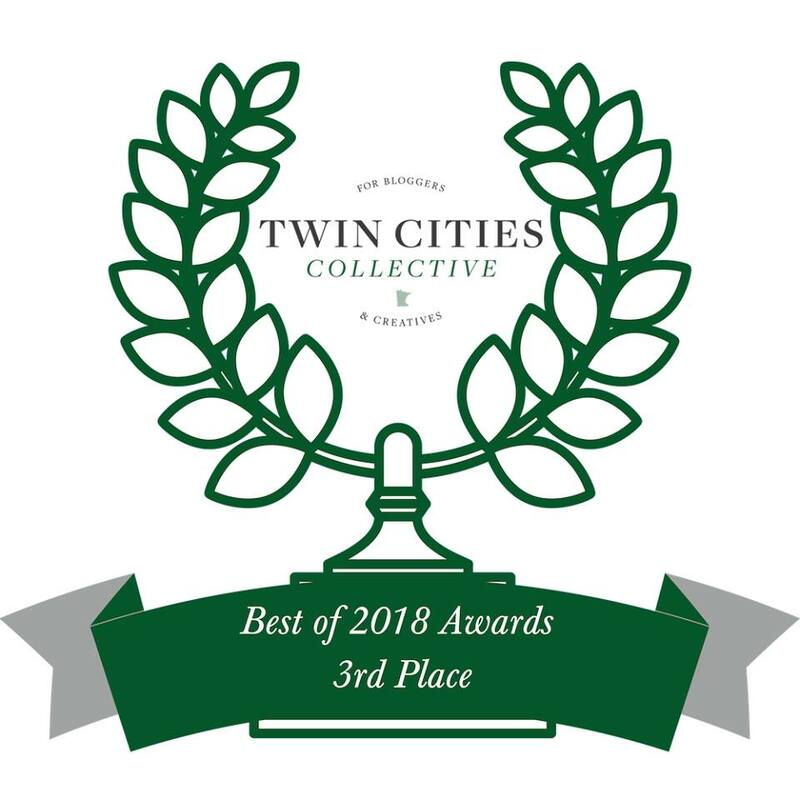 Anna Shpilsher at RoadMap2You Life Coaching takes THIRD place in the Twin Cities Collective Best of 2018 nomination! If you don't find value after our first month of working together then I will refund your FULL investment. My goal is to get you on the path to action and to the point of being able to self-coach within a few months of working together.